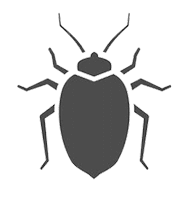 Pests are any unwanted organisms that seek shelter in your home without even asking for permission or offering to split the rent. Pets include ants, raccoons, fruit flies, cockroaches, beetles, and many others. Nobody loves having pests in their home; they are dirty, hostile, and may be carrying some terrible diseases. They can also embarrass you if, for instance, a rat decides it’s the best time to sprint across the living room right in the middle of a party. The following are some pest control tips if you are tired of these annoying critters in your home. One of the things that are sure to bring pests is a dirty home. Pets love dirt because it gives them a hiding place for them and their eggs. Make it a habit to vacuum regularly then seal and dispose of the vacuum cleaner bag to keep them out permanently. Keep the house clutter free and avoid hoarding stuff you know you will never need in the basement or attic. Standing water in your home is exactly what pests need to stay in your home comfortably. Rodents and insects need water for survival and if you have any standing water in your home, they will find it, mark the spot and keep coming back for more. Try to keep the kitchen and bathroom area as dry as possible. If you have leaking pipes, fix them to avoid puddles and to avoid your water bill skyrocketing. Food attracts all kinds of pests. Unsealed grains attract moths; ripe fruits attract fruit flies, and so forth. Keep all your food neatly stacked in containers both in the fridge and on cabinets. If you ever have spills, clean it up immediately with soap and water to remove any traces. The best way to get rid of annoying pests is to not let them come into your home in the first place. 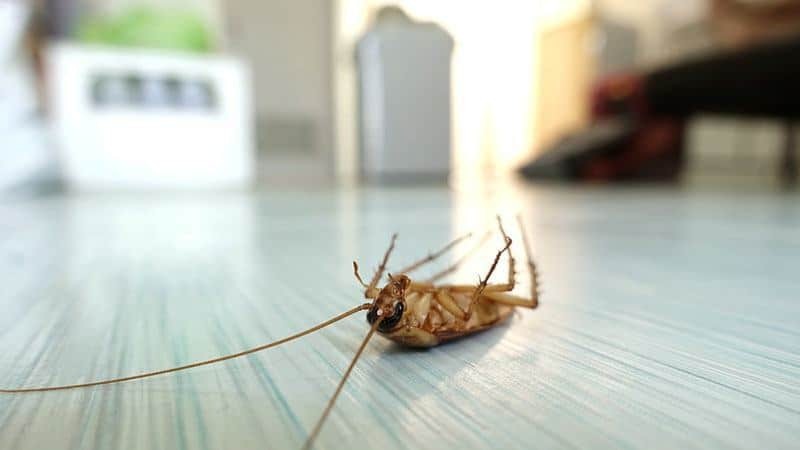 Pests usually gain access to your home through poorly sealed doors and windows, cracks in the walls and floor boards, you can use silicone caulk if you need to seal cracks in baseboards, cupboards, moldings, toilets, ducts, and others. Keep windows and doors closed when not in a room to prevent a lucky raccoon or rat taking advantage. Pests usually come into your home in search for a safe place to stay, reproduce, and get food. They love dark, quiet spaces in the house where they can hide in peace. You need to ensure your home is the opposite of what pests love. Pest Control can help you with this. Make it a habit to go to the basement or attic from time to time. Make loud noises and shine bright lights around dark areas to put the fear of god in the pests. They will leave on their own to find safer places to stay especially if they had reproduced. Some pests need to be sprayed out of your home or else they’ll never leave. Start with less toxic pesticides as they are safer for you and the environment. If those don’t work, it’s time to bring in the big guns. Even though you may need to find a place to stay for some days, find the strongest pesticide and spray it all over the house where you know pests hide. Before coming into your house, most pests are usually lurking outside your home waiting for an opportunity to present itself. As such, you must also ensure to rid your yard of any pests as well. Keep the landscaping well maintained to avoid overgrown bushes and grass where pests love to hide. Trim trees and bushes near your home and rake the debris. Sometimes, even after trying all other methods, it may be impossible for you to get rid of your pest problem on your own. Some pests, such as raccoons, are also too dangerous to go after on your own. In that case, you need to call the pros and let them use their special skills and tools to deal with the problem once and for all.